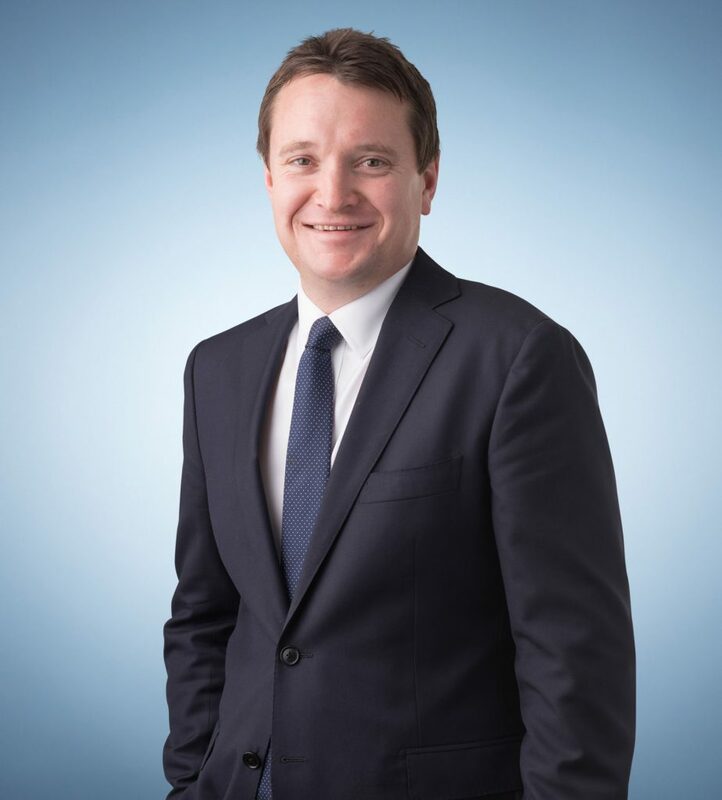 Nick is a Partner in the Disputes team with more than 12 years’ experience in commercial litigation and dispute resolution, and restructuring and insolvency. He advises insolvency practitioners, banks and individuals in relation to all aspects of corporate insolvency including receivership, voluntary administration and liquidation, as well as personal insolvency. He also acts for a variety of companies and businesses involved in commercial litigation, including publicly-listed companies, financial services providers, and banks and other lenders. Nick also has first-hand experience with the operation of banks and other large organisations, having spent two years working as in-house Legal Counsel for Fortis Bank (now Credit Suisse) in Dublin, which specialised in the provision of banking and other financial services to investment funds. Acting for the trustees of a bankrupt that operated a $154 million Ponzi scheme, and recovering funds for the benefit of the bankrupt estate. Acting for the Liquidator of a failed construction company, and conducting multiple proceedings to recover funds for the benefit of the creditors of the company. Advising directors in relation to the restructuring of insolvent businesses. Acting for a national consultancy firm in defending a $3.6 million professional negligence claim issued by a Liquidator. Advising Voluntary Administrators/Liquidators in relation to claims under the Personal Property Securities Act. Advising a purchaser of capital equipment in relation to obtaining clear title under the Personal Property Securities Act. Assisting a Manager appointed by the Victorian Legal Services Board to facilitate the sale and orderly wind down of a CBD legal practice. Advising witnesses in relation to examinations conducted by Liquidators in the Supreme Court of Victoria. Acting for an ASX-listed lender defending a $45 million class action in the Federal Court in New South Wales, and obtaining Court approval of the settlement.